Tyre review data from 48 tyre reviews averaging 84% over 309,062 miles driven. Positive - Good braking performance, good dry handling. Negative - Average wet performance, sluggish steering reactions. Positive - Good dry handling, good wet and dry braking, good off road, best price / performance ratio. The Hankook Ventus Prime3 is a very well rated tyre, and would be a fine replacement for the OE runflat Continentals. You should notice improved comfort, lower fuel use, improved wet grip and less noise, but ensure you have a plan to deal with a deflated tyre as you won't have a spare. 2016-10-07 - I live in Greece and I own a Kia Cee'd (2007). I'm going to replace the 3,5 years old tyres (Goodyear Efficient Grip Performance) but I don't know which ones are better for my car; The Hankook Ventus Prime 3 or the Michelin CrossClimate? I know that the Michelin are more expensive but I'd like to feel safe at all road conditions. Do the Hankooks ensure my driving security at a sudden snowfall? Thank you. Only the Michelin CrossClimate tyres will work safely in snow and ice. The Goodyear and Hankook tyres are both summer tyres and as such will have very little snow and ice performance. 2018-12-25 - I have a Cayman 2.9 and am looking to run a squared setup of 245/40/18, would these be a good tyre for track and street work on a car with 265hp, or would you recommend another tyre like ps4? Also, would you recommend a square setup that low on the car, as the standard setup for a 18" cayman is 235/40/18 front and 265/40/18 rear. Sadly I've not used the Prime3 on track, or do I know anything about changing tyre sizes on a Cayman! Perhaps check out an owners club online to see if others have made this change. Have been driving Hankook Ventus Prime 3 on all four corners for more than 4 000 miles now and I suppose I can say a couple of things about them. Got them new ,replacing Michelin Primacy 3 which were already with 30 000 miles under thei belt and were showing signs of wear and slipping while breaking on wet. Internet advertising on the part of the seller was what brought me onto Hankook. Mainly their price. It was 52 euros per tire.Hawing a previously bad experience with an expensive winter Continental TS 850 I decided to try the budget end of the spectrum. I was not wrong. It is a good tire allround. Bearing in mind that a 4000 miles is not a long mileage to be assertive in claiming something . The wear of the tires is even on all tires and it is not significant , just as you would expect for more than 4 000 miles . The only thing tha is obvious and you can hear it now is NOISE. It started being noticeable just after 2500k but it si becoming an issue.If you are used to less noise on a good street,you start to notice it regularly. Thusfar it is the only negative thing to report about the Hankook Ventus Prime 3. Have you driven on the Hankook Ventus Prime 3 K125 tyre? 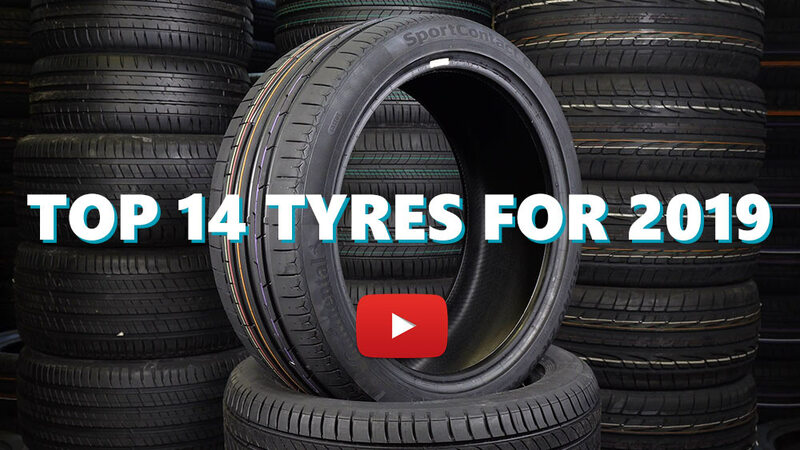 Please help millions of other drivers make an informed tyre choice and pick the correct tyres for their car by submitting your review of the Ventus Prime 3 K125. Very good price and a very good all round tire! Dry grip is great especially after they're warmed up. They're loosing grip very progressively when pushed hard but they seem to have a bit of rolling resistance, not much though. Wet grip is also great as is the wear rate. I also drove them for 2k km on a Skoda Karoq 1.5 TSI and they were lacking a bit of grip when pushed. I would recommend something sportier for cars of 140+ hp if they're usually driven in an agressive manner. They convinced me to buy a winter set of Hankook winter Icept RS2 and they didn't dissapoint in an way. I will definately buy Hankook again, most likely the Hankook Ventus S1 Evo 3. ... didnt have this till the 3-4mm mark . For the price they are the best ones i admit! And prettygood wear now at 3mm and almost 40k km.